Courtesy of Coldwell Banker Residential Brokerage, Kim DiBenedetto. Please, send me more information on this property: MLS# ML81700086 – $34,000,000 – 3208 17 Mile Dr, Pebble Beach, CA 93953. 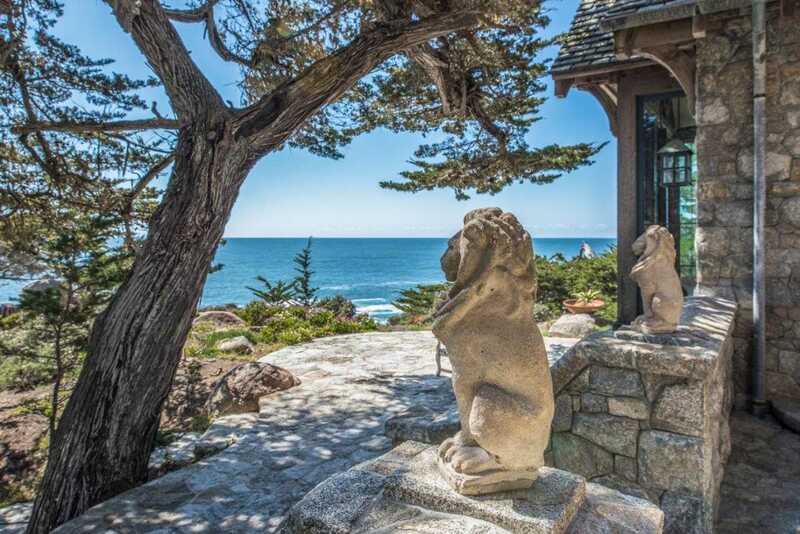 I would like to schedule a showing appointment for this property: MLS# ML81700086 – $34,000,000 – 3208 17 Mile Dr, Pebble Beach, CA 93953.